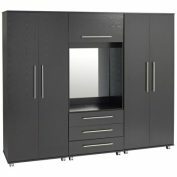 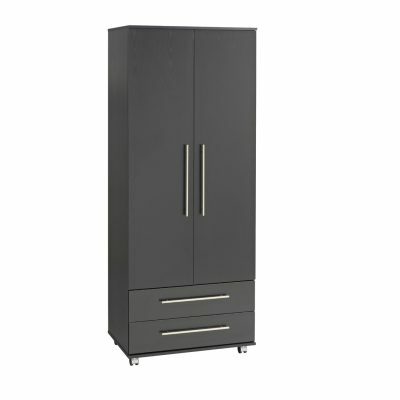 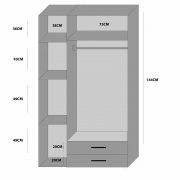 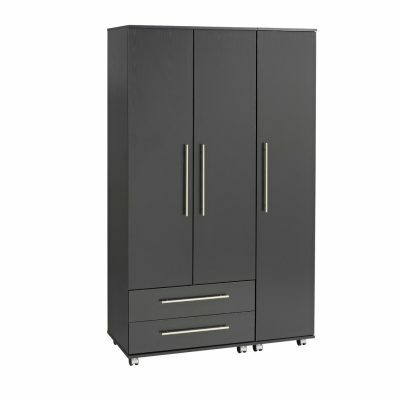 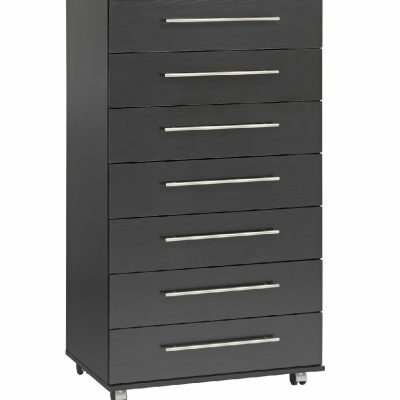 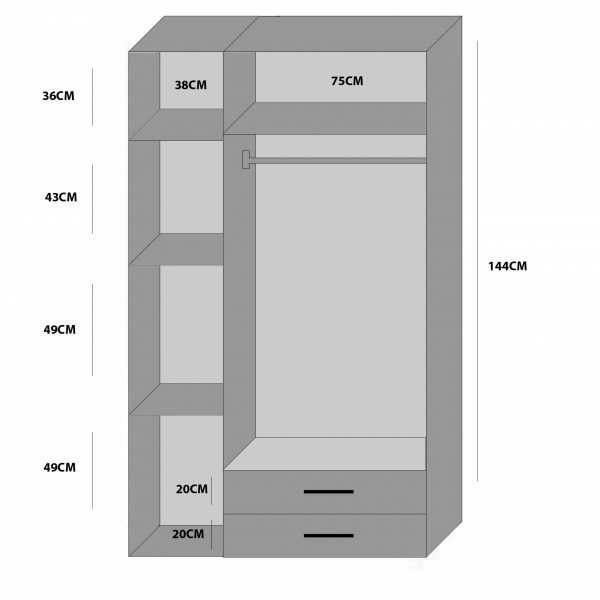 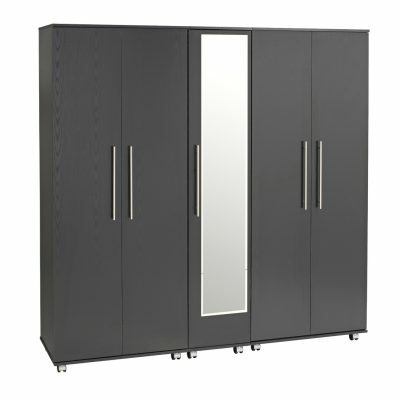 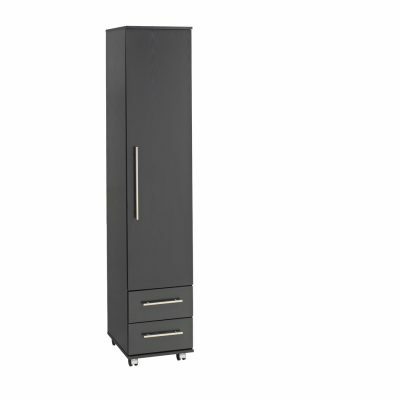 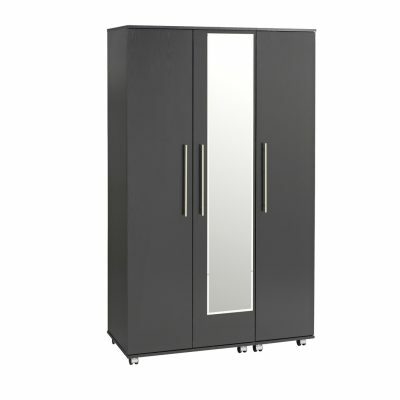 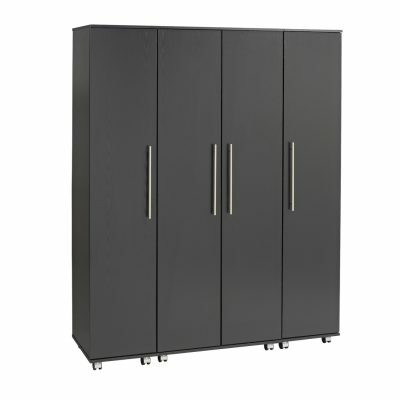 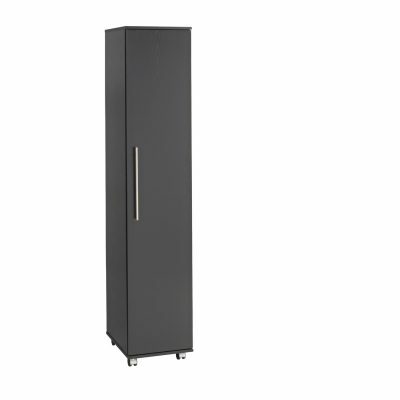 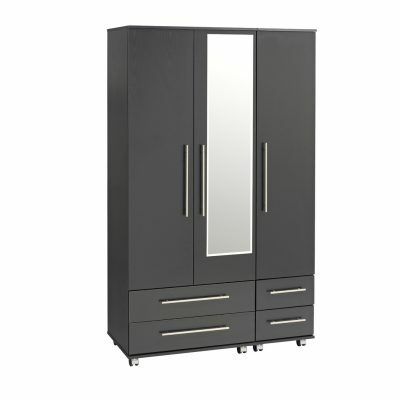 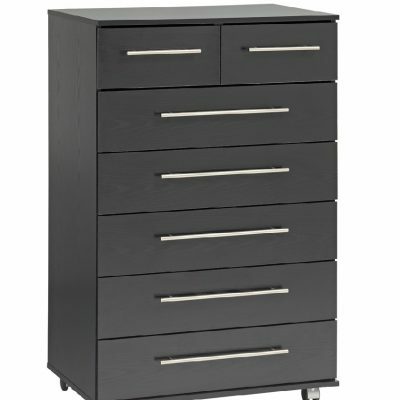 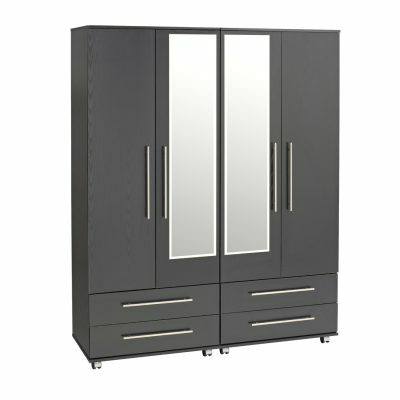 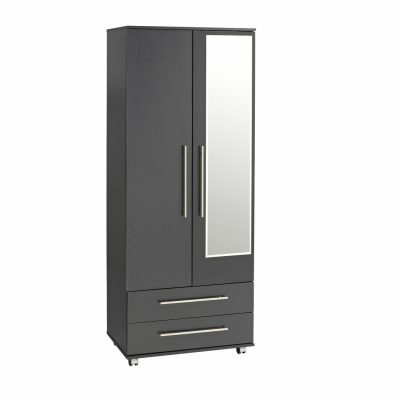 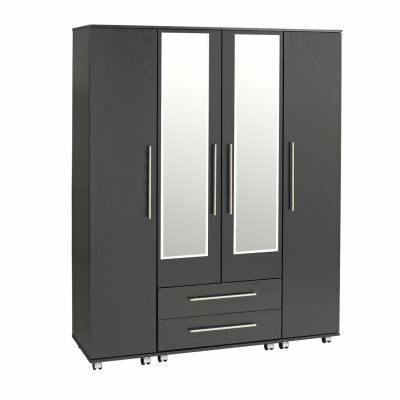 Keep smart with the Bobby 3 Door Wardrobe 2 drawers. 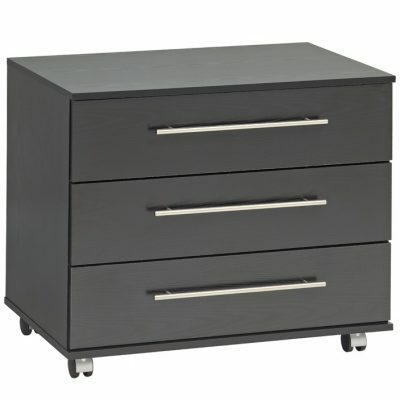 Featuring a stylish and contemporary design with slim metal handles, adding a touch of modern charm to any home. 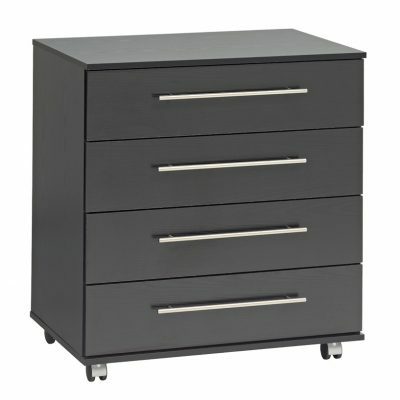 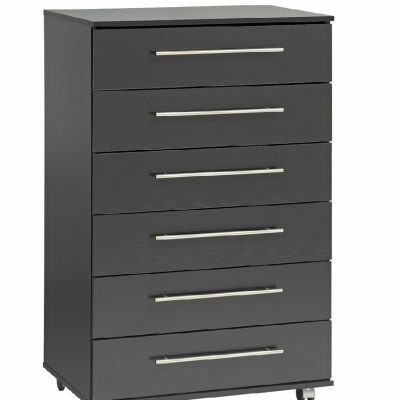 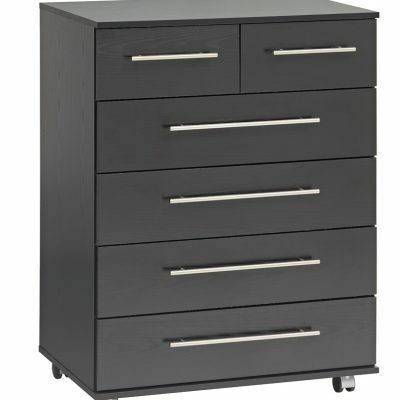 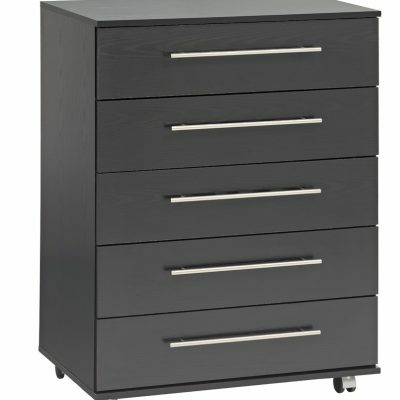 This is a well made durable product due to its metal runners, heavy duty drawer base, impressive build materials and build quality. 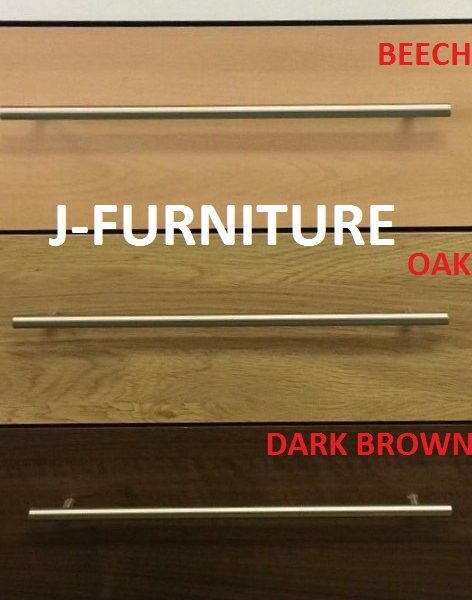 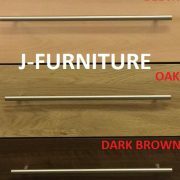 Find your perfect look with a fantastic variety of subtle matte finishes including dark brown, beech, black, oak and white.